1.6 acre lot just north of Baudette on the Rainy River. 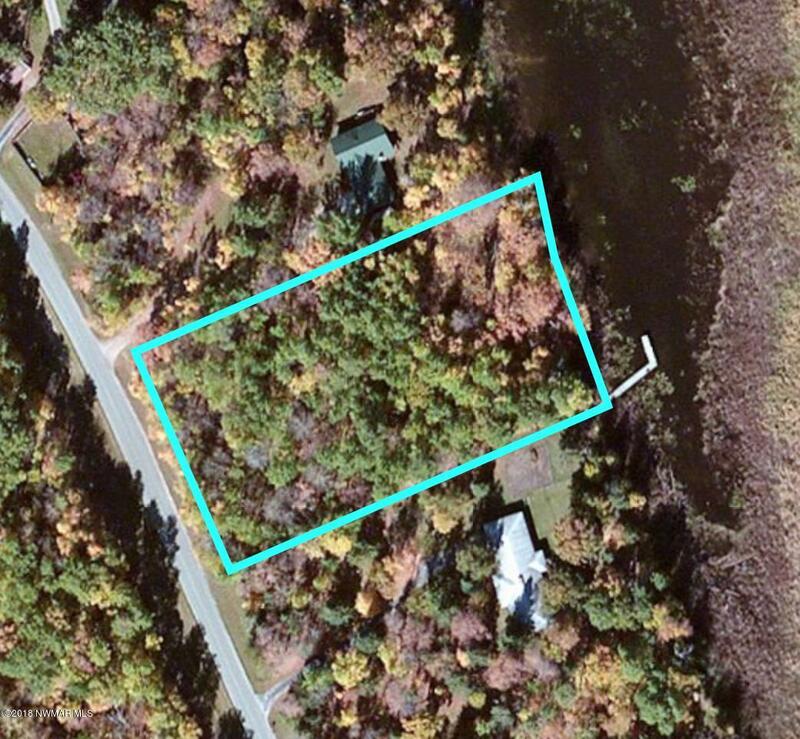 Property offers 200 feet of water frontage. Directions: From Baudette: north on Hwy. 172 2.8 miles, right on Noble Drive .5 miles, property on right. Watch for sign.